Bold. Fearless. Conservative. 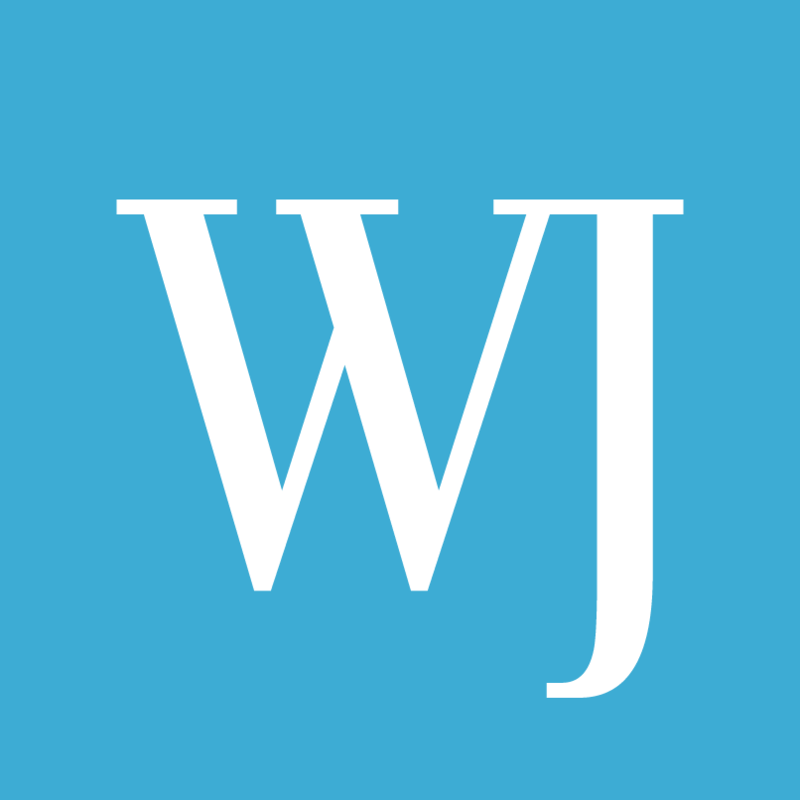 Conservative Tribune is the premier commentary and opinion section of The Western Journal.